Yesterday we covered how to Build Your Business: 6 Converting Autoresponder Emails For Any List. Today, Day 18 of the #Bizathon we’re learning about SendLane and how to integrate it into MemberMouse for customer workflows (automation). Click here to download Sendlane if you haven’t already. As we’ve learned in recent posts, autoresponders are simply emails. They allow you to send automated messages at specific dates and times as well as followups to your subscribers. But SendLane’s workflows do more than that. 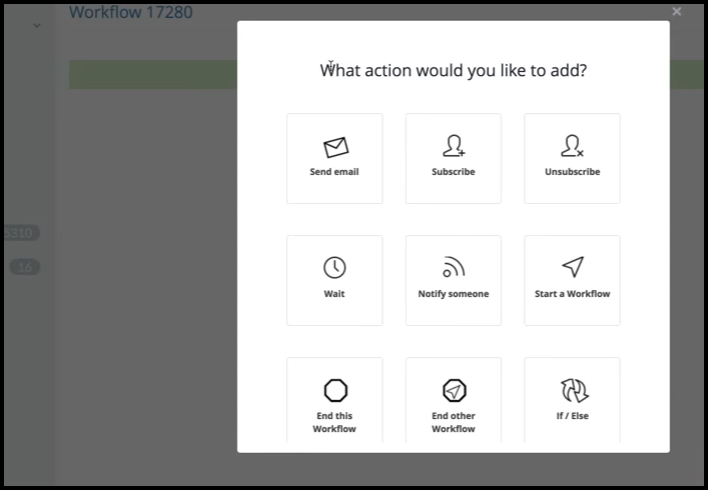 Workflows allow you to trigger follow up emails based on specific subscriber actions. Sendlane really is one of the ultimate digital marketing platforms. And It’s due to its ability to completely automate list management and segmentation without a huge learning curve. All the while allowing you to create Landing Pages, Squeeze Pages, Opt-in Pages, Thank You Pages, Autoresponders, Automation, Campaigns, Broadcasts, and sales marketing funnels. 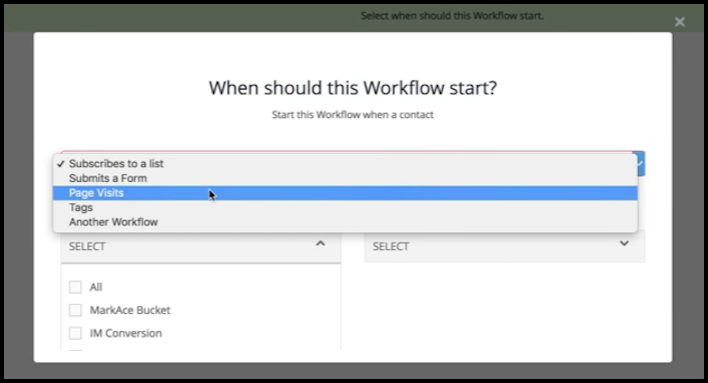 Follow along with Rito in the video below as he demonstrates how to integrate Sendlane with MemberMouse as well as setup your first workflows. To integrate SendLane with your WordPress website, you need to first create a web form. Click “Integration” to open the module. A list of custom webforms you created will be available for you to select from. Click the “Integrate with your site” button. On the next screen you will have various methods allowing you to integrate your forms with your website. You’ll get a link to the specific form. Finally, you can copy and paste the Embeddable HTML you generated into the appropriate web pages. If you need more help, you can check out SendLane’s support articles of email them directly. Marketing automation makes it easier to track your audience’s behavior on your website. It can also give you some highly detailed insights into their interests. Start tracking visitors’ page views and content downloads and use the information to trigger specific email campaigns targeted to those particular topics. 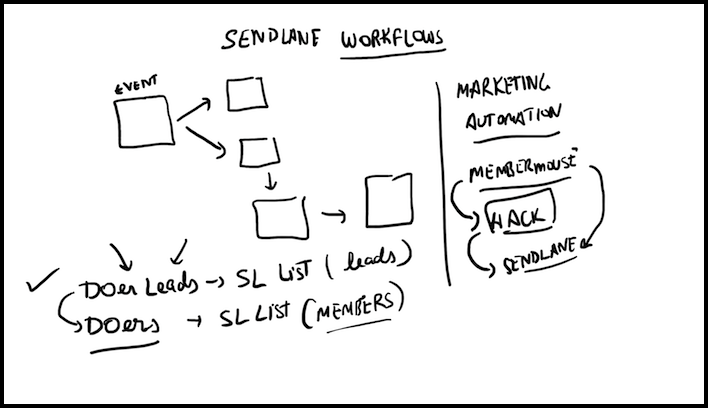 When creating individual workflows, simply open SendLane and click workflows. Now name your workflow and decide when you want it to begin from the first dropdown menu. You’ll see 5 options; Subscribes to a List, Submits a Form, Page Visits, Tags, and Another Workflow. Depending on when you set your workflow to begin, you will choose the corresponding page, tag, list etc. from the available checkboxes. Now when the new screen appears, select your desired action. In our case Rito chooses “Unsubscribe” in the video. Now, for us when a user subscribes to the DOers list it means they’ve taken action and are no longer leads. Therefore we need to remove them from the DOers Leads list. You want to make sure your subscribers only receive the emails they need. Meaning prospective customers only receive emails designed to convert them into paying customers. Once they are paying customers they should no longer receive the emails designed to convert them. From here on out they are receiving emails soley for members. Now, below your latest action, click the “+” icon just beneath it. Click ok and BOOM! First Workflow created. That’s going to do it for Day 18 – Well done! As always, Questions, Comments or just want to say Hi? Please do so in the comments section below.